Hey everyone! Do we have Rasa Community members in NYC? We have just set up a new Rasa User Group in NYC and we hope to see people from NYC attending our future events there. Make sure to join the group and keep an eye on upcoming events! Hey Rasa Users in NYC! New year - new events! We are having the second Rasa User Group meetup in NYC at the very end of January. If you are in the area, make sure to RSVP and join us! Hey Rasa fans in NYC! 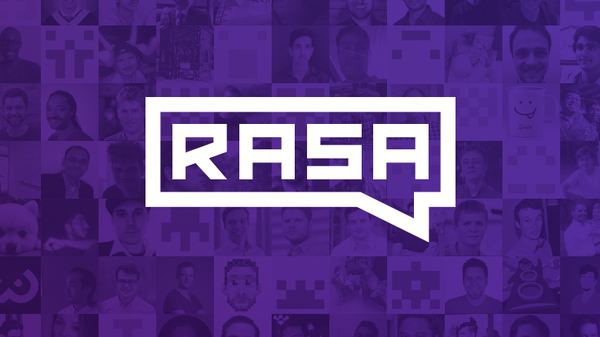 We are hosting out third Rasa User Group NYC meetup later in April! We will have a few great talks on bots built with Rasa and planty of time for exchanging ideas and networking! Hope to see you there!